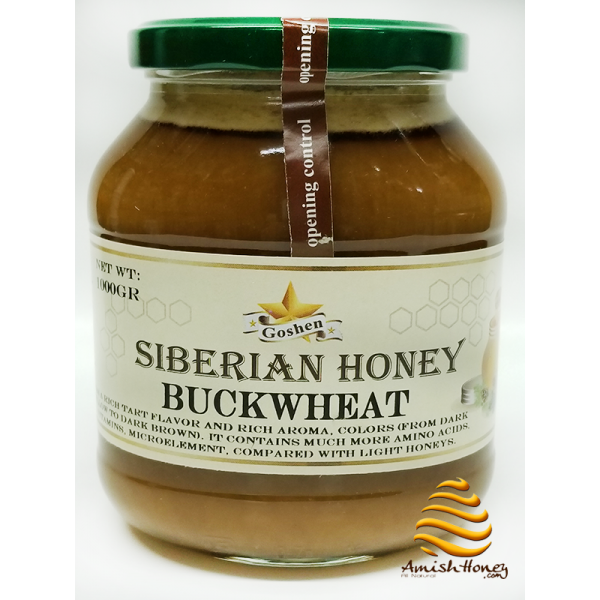 This natural raw, unheated Buckwheat honey originates from a remote part of Siberia. 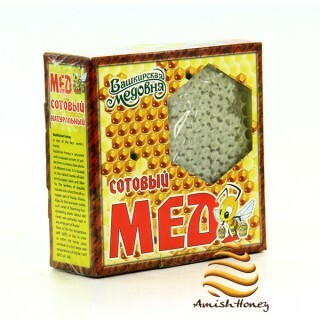 This honey derived from an ecologically clean zone in the region of Siberia. 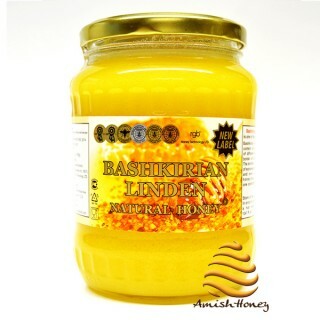 They are in the reserved zones of in boundless Taiga of the Far East and richest Ural forests, vast meadows of Siberia, untouched by civilization, give the beekeepers honey of unique taste and quality with refined aromas. Once you have tasted it, you will almost find yourself in those fantastically beautiful places. 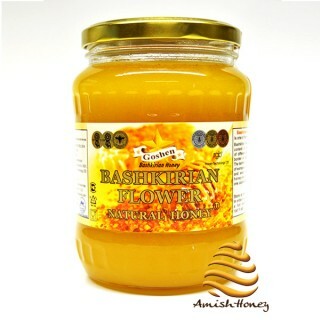 Honey of this trademark is for those who have a deep love for nature, traveling and exploring new sensation and taste. Buckwheat is nutrient packed and gluten-free.